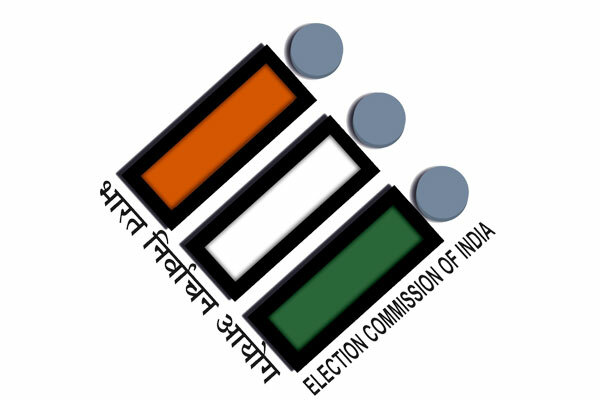 About 15 per cent polling was reported in the last hour in Nizamabad Lok Sabha constituency. 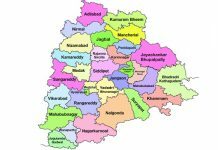 CM KCR’s daughter Kavita is contesting from there. BJP candidate Darmapuri Aravind raised doubts over the last minute high polling percentage. He took the issue to the Election Commission. There are also complaints that the unused EVMs were not immediately set aside after the polling which is giving rise to further doubts. The allegations by the BJP have assumed significance in the wake of complaints that 25 lakh voters’ names were deleted from the lists in 2018 assembly election in Telangana. The BJP local leaders are unhappy over KCR family taking undue political advantage during election. They have also taken this to their national leadership. 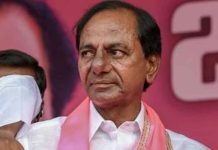 The Nizamabad incident has raised lot of curiosity in political circles.